Meet new people, rub elbows with local professionals and maintain valuable relationships at our diverse calendar of AHBA Monthly Events. All Active AHBA Members are listed on the AHBA Online Member Directory, in the Parade of Homes Buyer’s Guide, and in the annual printed Membership Directory that is mailed complimentary to the over 650 Members. The Build & Remodel Expo and Log & Timber Home Show are both perfect events to reach your target market of homeowners and buyers as they make informed decisions about current and future building projects. The Asheville Parade of Homes held each October offers a dynamic scatter site tour experience, creating a dynamic showroom to showcase both Builder and Associate Members style and products. NAHB offers a variety of safety resources like training materials, safety tool-kits and news updates to keep you informed about changing safety standards and existing regulations. Find your safety toolkit today. 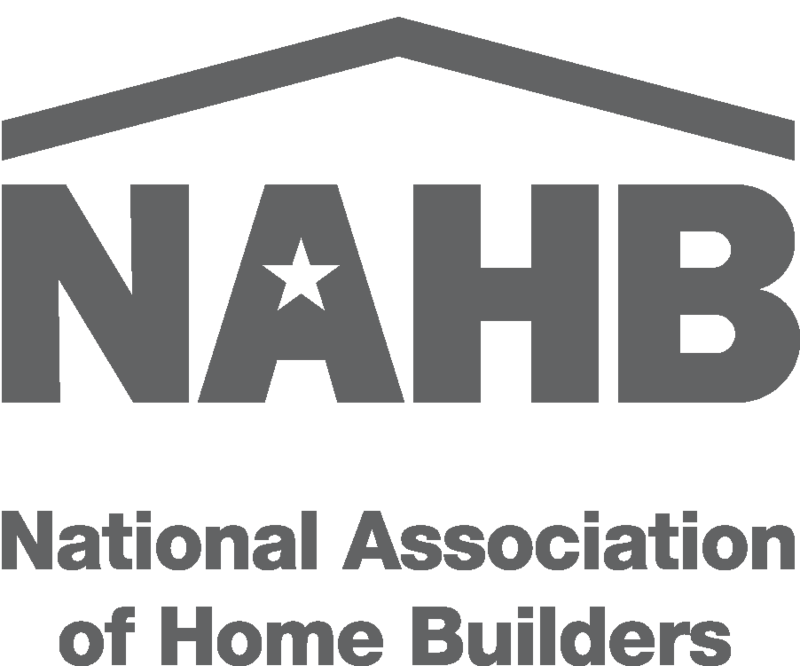 NAHB Certification Courses including Certified Green Professional (CGP), Certified Aging-In-Place Specialists (CAPS) and more are offered throughout the State and at the International Builders Show (IBS). North Carolina Builder Institute Courses (NCBI) offers multiple courses of study for designations such as Accredited Builder (AB), Accredited Master Builder (AMB), Accredited Master Associate (AMA) and more. NCBI Accreditations are recognized on your NC GC License. Access hundreds of discounts and savings for your professional and personal use for companies such as Lowe’s, General Motors, Houzz, Dell, UPS, and many more! Savings on services like Verizon Wireless, Staples, Sherwin Williams and many more. Savings on workers’ comp and liability insurance with an Asheville HBA Membership. AHBA Members’ safety efforts earned them a combined $28,631 in 2016. The AHBA Member Logo on your marketing material builds your credibility. 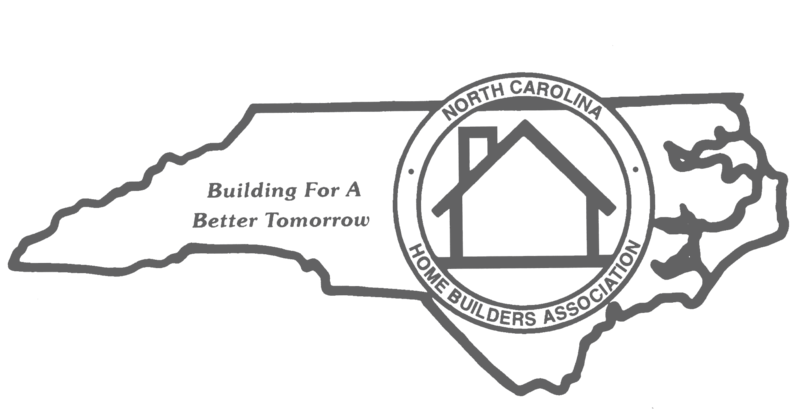 NC BuildPAC is a non-partisan political action group that helps with lobbying efforts to elect pro-housing officials. Learn more about BuildPAC and donate personal funds here. NAHB’s Legal Research Program gains you free access to legal advice, technical assistance and individual consultations. NAHB Contracts offers a variety of residential construction contracts to meet your business needs. Single contracts as low as $9.99 or annual subscription to all contract documents for $179.99.